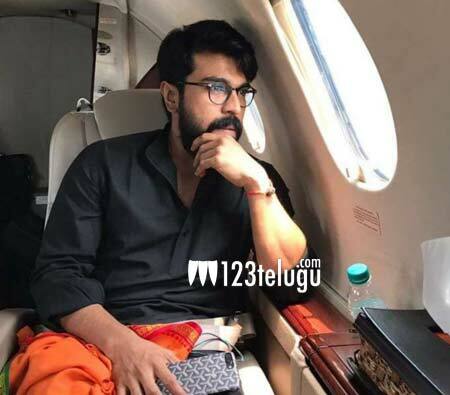 It is already reported that Ram Charan-Sukumar’s film’s regular shooting has been going on at a place called Kolleru in Godavari region. Ram Charan’s look as a village youth is getting good appreciation from fans. Meanwhile, the buzz is that Charan’s name in the film is Chitti Babu, who will be seen as a small time fisherman. Director Sukumar, who wanted to shoot the film in natural locations, has chosen Kolleru to bring that nativity to the film. Aadhi Pinisetty will be seen as the main antagonist in the film, which has Samantha as the female lead. Mythri Movie Makers banner is bankrolling the movie and DSP is scoring the music.